There can be no area of human experience that has generated a wider range of powerful feelings than war. 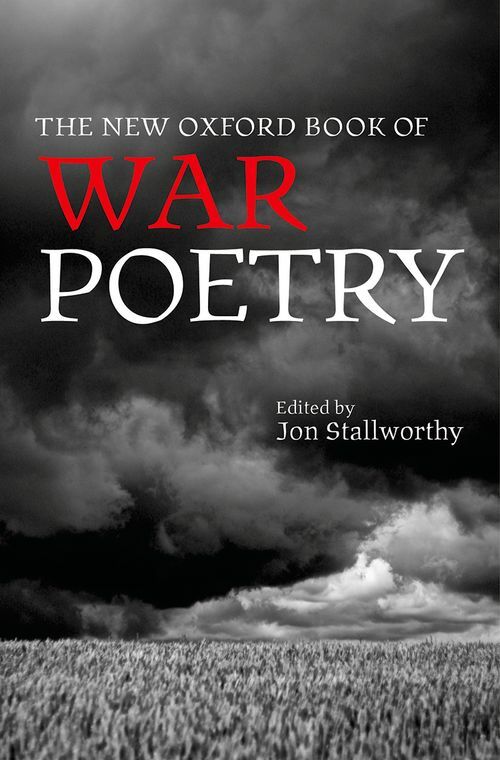 Jon Stallworthy's classic and celebrated anthology spans centuries of human experience of war, from Homer's Iliad, through the First and Second World Wars, the Vietnam War, and the wars fought since. This new edition, published to mark the centenary of the outbreak of the First World War, includes a new introduction and additional poems from David Harsent and Peter Wyton amongst others. The new selection provides improved coverage of the two World Wars and the Vietnam War, and new coverage of the wars of the late twentieth and early twenty-first centuries. Jon Stallworthy was a poet and Professor Emeritus of English Literature at Oxford University. He was a Fellow of the British Academy, and the author of many distinguished works of poetry, criticism, and translation. Among his books are critical studies of Yeats's poetry, and prize-winning biographies of Louis MacNiece and Wilfred Owen (hailed by Graham Greene as 'one of the finest biographies of our time'). He was an editor of The Norton Anthology of English Literature and of the definitive edition of Wilfred Owen's poetry.